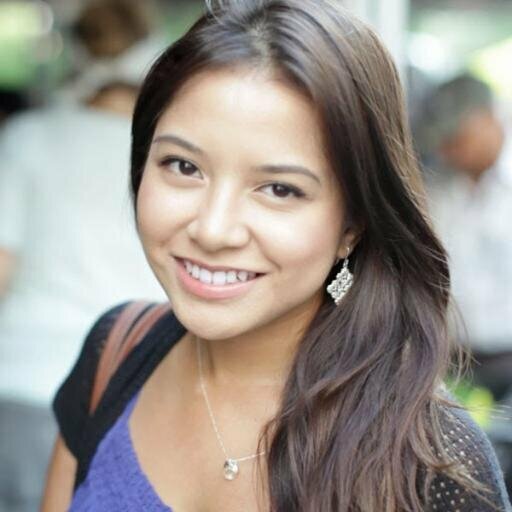 Rebecca Garcia, 23, developer evangelist at Squarespace, and co-founder at CoderDojo NYC became the youngest person ever to receive a White House Champion of Change Award for Tech Inclusion last year. A self-taught web developer, Garcia started at web development and social good at Do Something, a social cause marketing organization working on cause campaigns ranging from arts education to homelessness. She is now the Developer Evangelist at Squarespace and co-founder of CoderDojo NYC, a non-profit dedicated to improve the lives of young children and teens by teaching them web, game and app development. She is the former CTO of Greatist, a health fitness and wellness media startup. In 2013, Garcia received the U.S. White House Champion of Change for ‘Tech Inclusion’ award for her efforts to bring STEM education to underrepresented communities and for publishing ‘The Next Generation of Creators in Tech’. Her journey into technology began through front-end web development, and interest in HTML & CSS and strategy video games. During middle school, her sister sponsored her to attend a summer program at MIT where she learned her side passion–making websites. Garcia then went on to teach at that same summer program at MIT, where she was inspired to start CoderDojo NYC.